Oh, lovely combi of avarekayi and menthya! Will have to do that soon, while avrekayi is still available. Happy New Year to you and your family, Sush! We chose Jayanagar coz it's one area I know well & have some close relatives there (though I stayed in Malleswaram when I lived in BLR). Good to know u had a nice trip. Hugs to you. Take care! Poor kid! I can imagine the ride thro' the ghat section I don't enjoy it and usually take a night bus so I can just sleep thro' it. 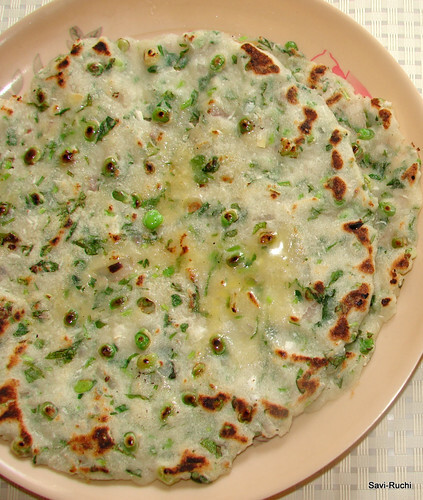 I love avarekallu rotti...looks yummy.. 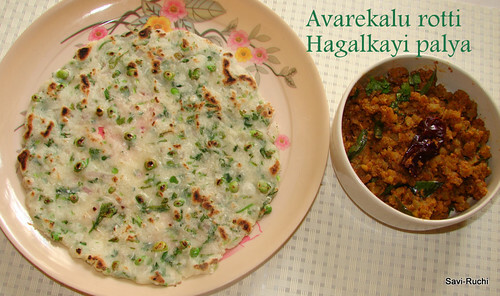 I am craving for some avarekayirotti, looks so good. so did u get them from India..? Never tried this combo roti but it looks yum and worth the try. Lovely .looks great ,.try madatene weekend :) Thanks kanri! Looks super delicious and very healthy too. This looks interesting. I have bookmarked it. 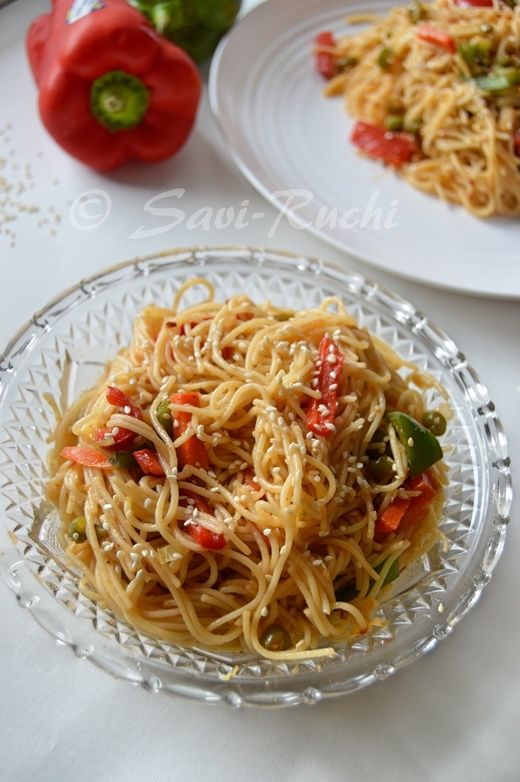 For all those unique creations,I tag u with a practice.... kindly accept & collect it....from my blog.. If not u hardly visit my place... now... May be u don't like it anymore... ;-) JUST KIDDING.... But do collect your TOFA!!!! rii..yavaga madidri? 1 SMS madidre odi bartha idde avarekaalu rotti tinnoke ;) Looks yummilicious..I am all drooling now..
Gorgeous looking rotis,excellent pictures,never tasted before like this! "Fantastic timing, we just bought 2 bunches of fresh methi, i m tempted to try these asap and they look lovely! " Oh boy looking at the list of items where you had avarekaya as an ingredient I was astounded... This definitely havent tasted before would love to make them for sure@!! I tried this recipe. We all liked it.